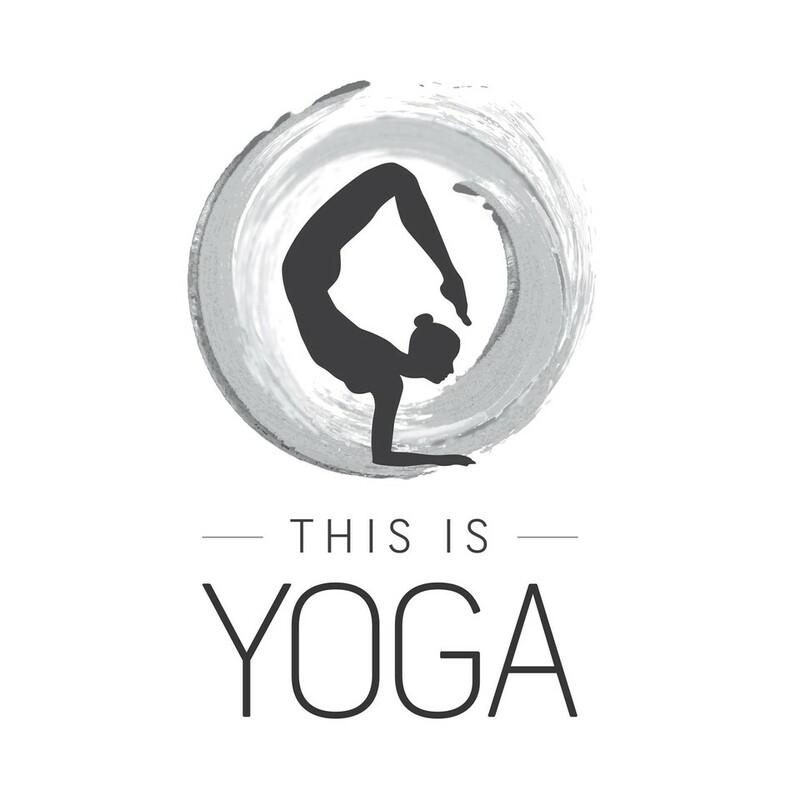 Start taking classes at This is Yoga and other studios! Absolutely wonderful class! Move, think, breathe... Michaels class was a perfect tempo. I left feeling so chilled and refreshed. Bliss! Amazing yin with Deb, soothing. Love Deb! This is one of the best yoga classes I’ve ever been to. Norma is an amazing teacher. Such a great flow sequence and very challenging but Norma teaches in a way that makes you feel ready for the challenge. Thank you for the best start to my Sunday Norma!